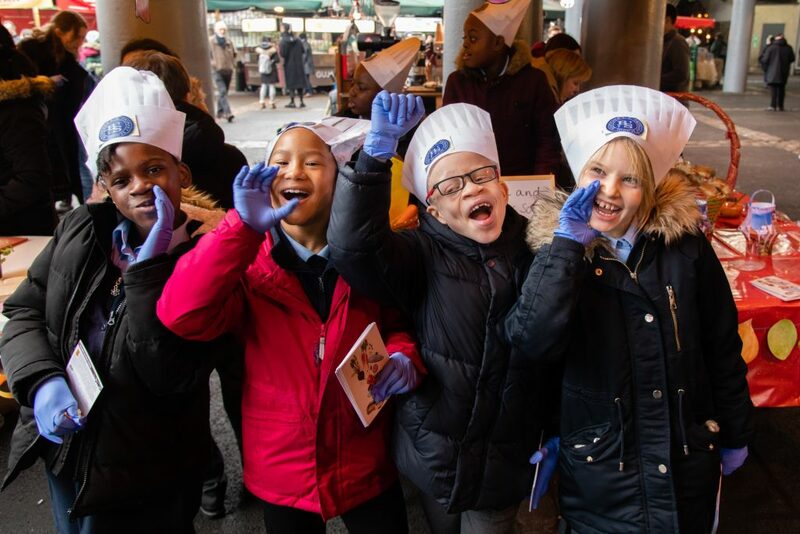 Borough Market traders were given a run for their money when four local primary schools set up shop for the annual Young Marketeers Winter Sale. 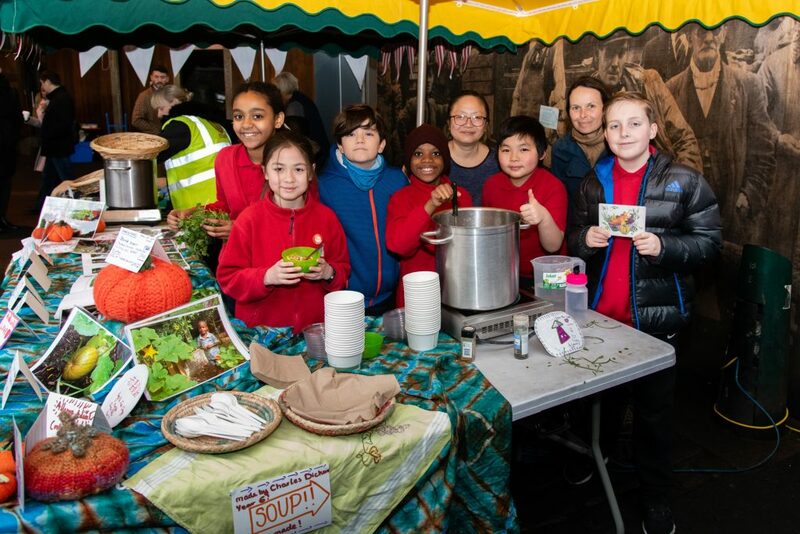 The schools brought along a delicious array of soups including Thai carrot and lemongrass, and chunky vegetable and spicy pumpkin. Freshly baked bread from Bread Ahead Bakery was also served as the perfect accompaniment on a cold February day. 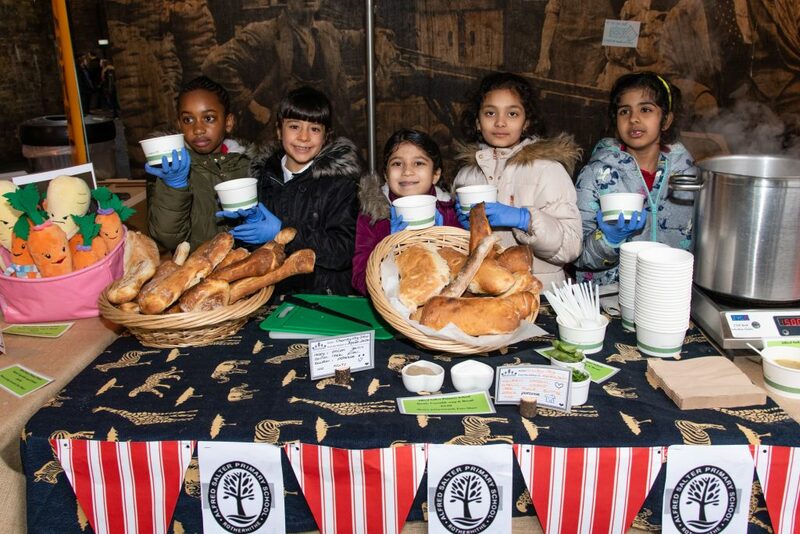 Read Borough Market’s reflection on the Winter Sale in this lovely article.